If you had to market your startup somewhere around in early 90’s i.e. almost a decade ago, it would have required a lot of money in order to get some considerable results. 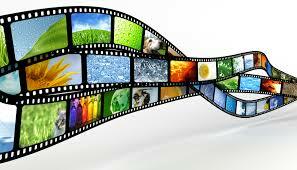 Whether it is television, radio, newspaper or magazines, all of these require some amount of investment. However, the advent of internet changed the entire game of marketing and that internet became a messiah for those who had a great product or service to market but had zero or a shoestring marketing budget. Thanks to internet for taking the charge of marketing your product and taking your business to the next level even with zero marketing budgets or in relatively very less investment. Internet is actually like a Pandora box with a plethora of marketing tactics and platforms to help you market your business even with zero budget. Let’s have a look to some of these channels and platforms and see how they can help you effectively market your business for no or minimal charges. Besides, let me tell you how you can use various social media sites to market your business taking the examples of the major players in this field such as Facebook, Twitter, Linked In and Google+. Creating a Facebook page, and publishing your profile and products will help you connect to millions of customers who are already present on this social network. 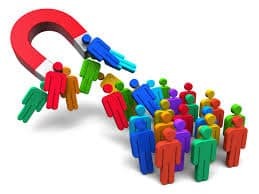 By creating a twitter page you can connect with your existing and new customers, and can share, promote and drive word of mouth communication about your business. With more than 259 million acquired users in more than 200 countries and territories, LinkedIn serves as a wonderful platform for lead generation if you know the tactics. For more information on how you can market your business through LinkedIn you can read our article How to Use LinkedIn for Lead Generation? 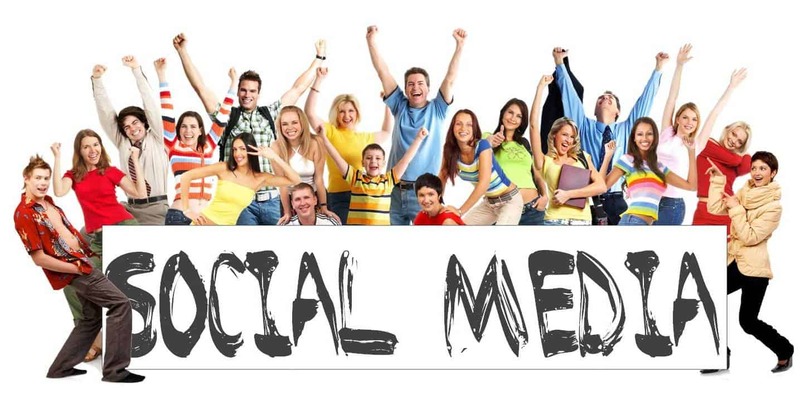 Hence, social media is a boon for your business if you know how to use it effectively. With more than 800 Million monthly unique visitors, YouTube has become an ultimate platform for marketers who are looking for effective ways to communicate with the customers. By making various types of videos such as educative & informational videos, product demo videos and so on you can not only generate awareness about your product but can effectively engage your audiences to move them smoothly down the sales funnel. 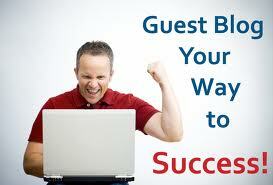 Guest posting is wonderful way if you want to drive traffic to your blog or website from other blogs. 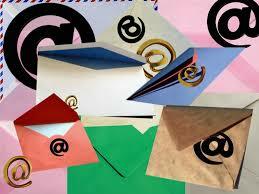 Find out good blogs that related to your blog and write on them to bring traffic to your blog. Not just that it also helps you achieve authority. Besides, allow others to guest post on your blog as when the writers will share their post on their social network you will meet new blog visitors. 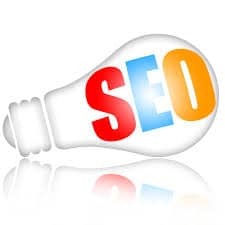 Optimizing your website for search engines is another way you can generate awareness about your business among people by increasing your online visibility. The best thing is you don’t have to pay anything while doing search engine optimization for your website if know its tactics well. Sending out e-mail newsletters depending on your customers as to what they like is great way to market your business with a zero budget. Initially, it will only cost you time however once you have a considerable number of e-mail subscribers; you will need to pay for a service, which is still very reasonable. Who says you cannot market your business without spending your moolahs. If you understand your customers well, there are innumerable ways you can lure them to you and move them smoothly through the sales cycle. Aforesaid were only a few of them. You can of course engage your customers with no or very less marketing budget, you just need to act a little smart and utilize the channels that are already at your disposal.